I am totally obsessed with all the thing names hack, make the life easier away from all the daily chores. We have a lot of Kitchen Hacks if you stay most of your time in Kitchen. 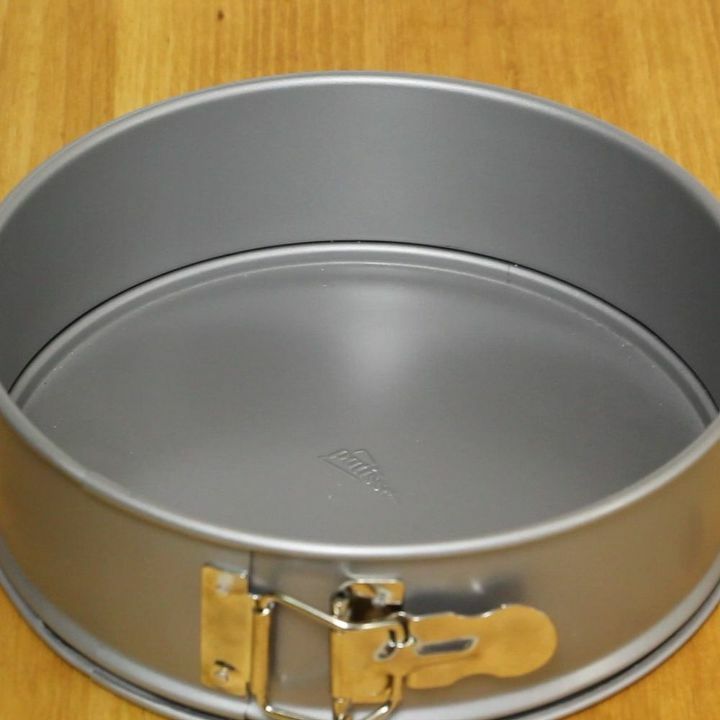 And you may have encountered same problem as I am going to share today, when you finally want bake with kids and found the bakery pan had a layer of rust. Maybe you just put in away with some water over and forgot it. I have shared similar tips of Kitchen Cleaning Hacks to Clean Burnt Baking Sheet. And as for rust, you have no time to get new one, and it’s a waste to dump them away!! And now you can save your money. 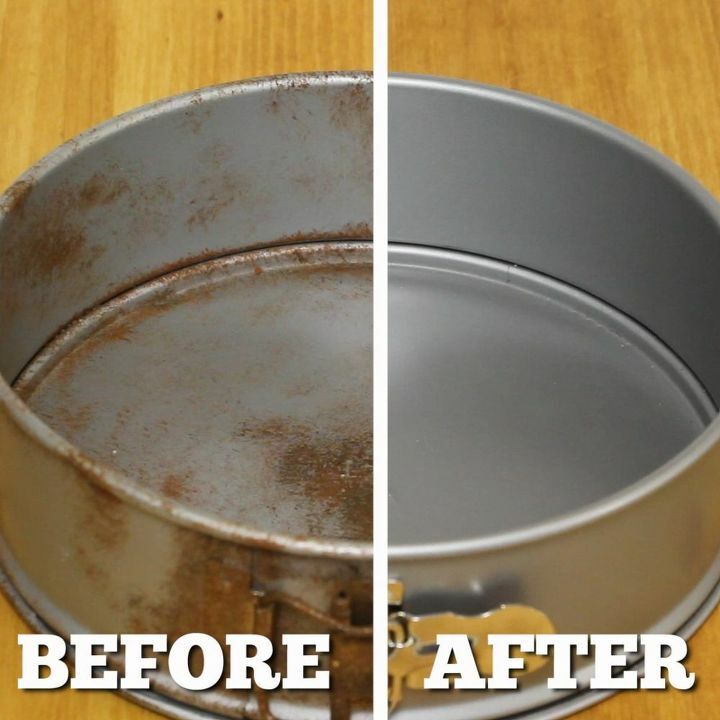 Hometalk shares with us a video on how to remove rust in a minute with 2 supply you can easily grab from Kitchen. 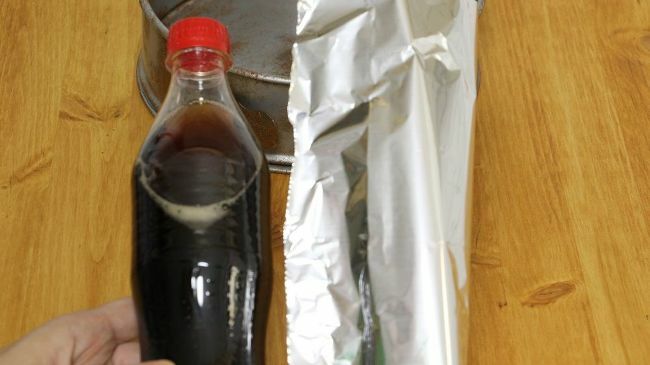 Cola and aluminum foil. I’m a really big fan of rescuing objects because I don’t believe in throwing things away that still have used in them. 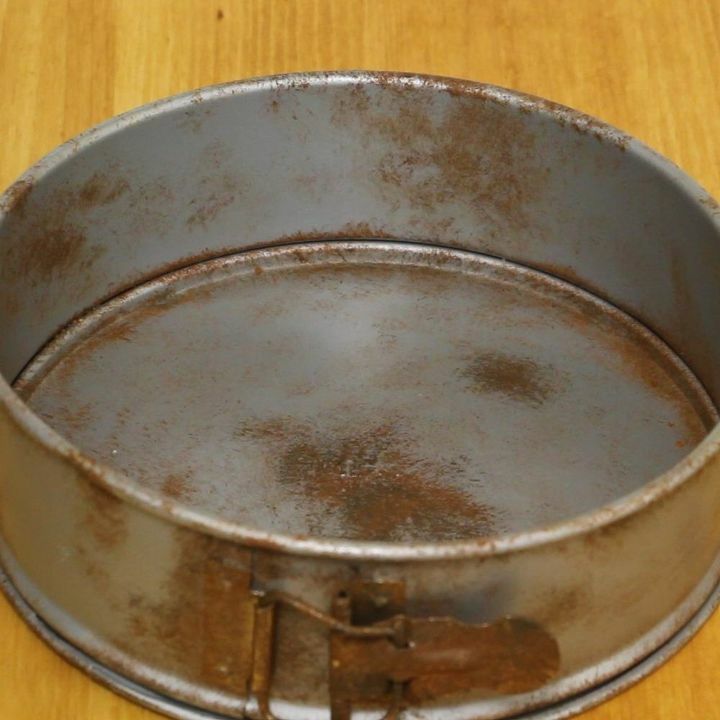 Sometimes though you get something and think, “that’s the end of this”, like this rusty pan. But then I found this great tip to remove rust from metal using coke and tinfoil. Here’s my rusty pan. It’s clearly seen too many cheesecakes. I didn’t think I could bake with it again. You may like: How To Remove Bloated Belly In Just 60 Seconds With This Incredible Belly-Fat-Burning Recipe! 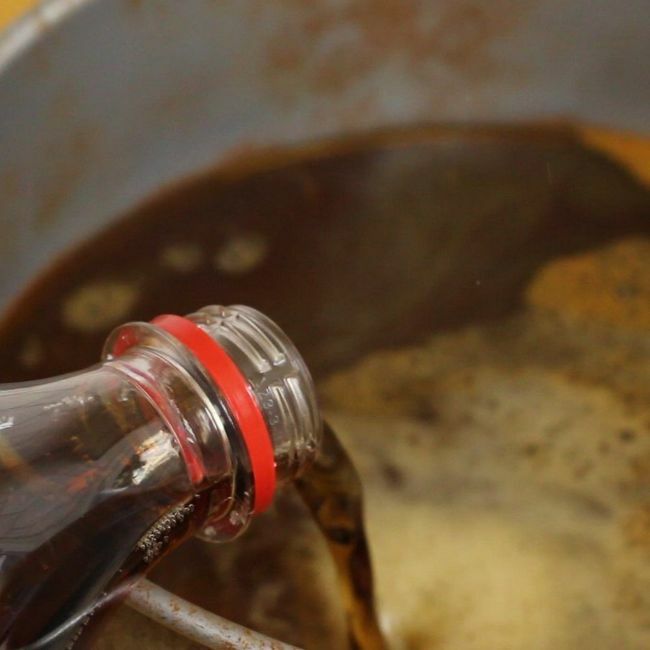 the easiest rust remover Just rinse the coke and rust off your pan. My hands actually got kinda orange while doing this. 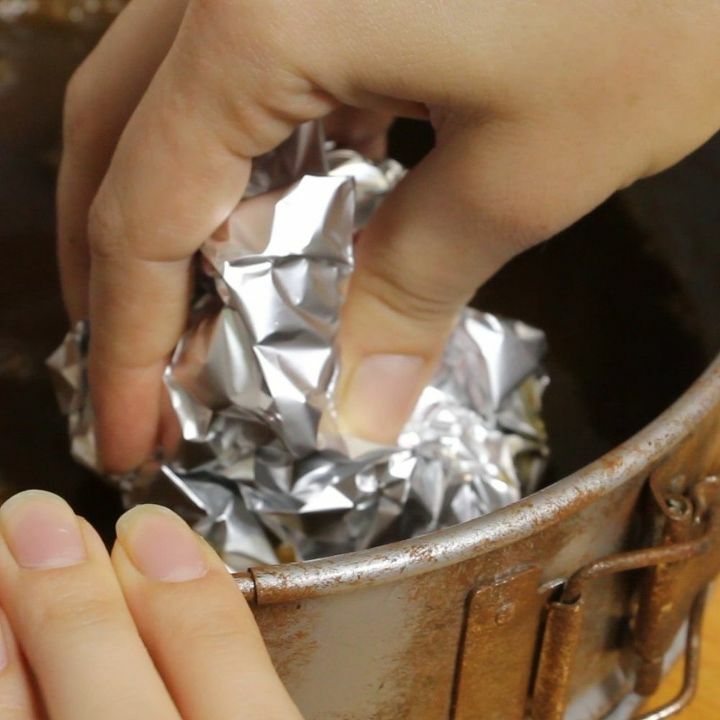 I’m not sure why… the easiest rust remover Tada! All clean. Instant rust remover.